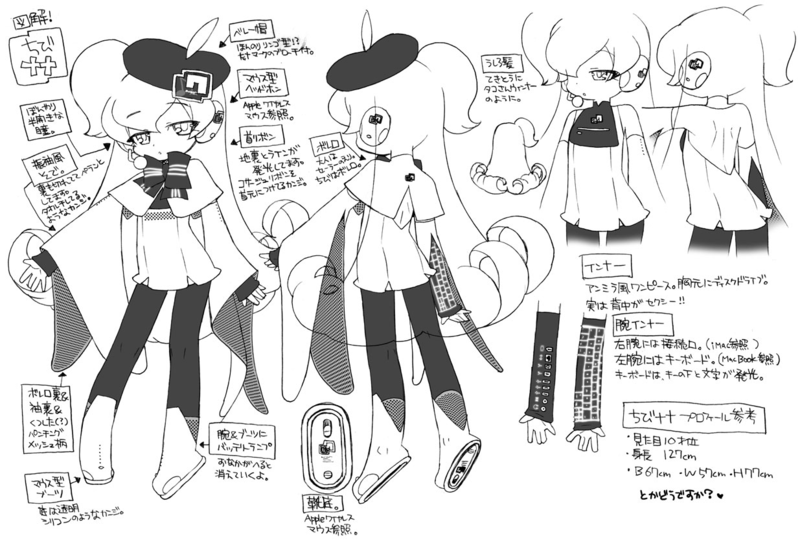 "Petit" was originally the name for the cheaper, Garageband-only Macne Nana voicebank. 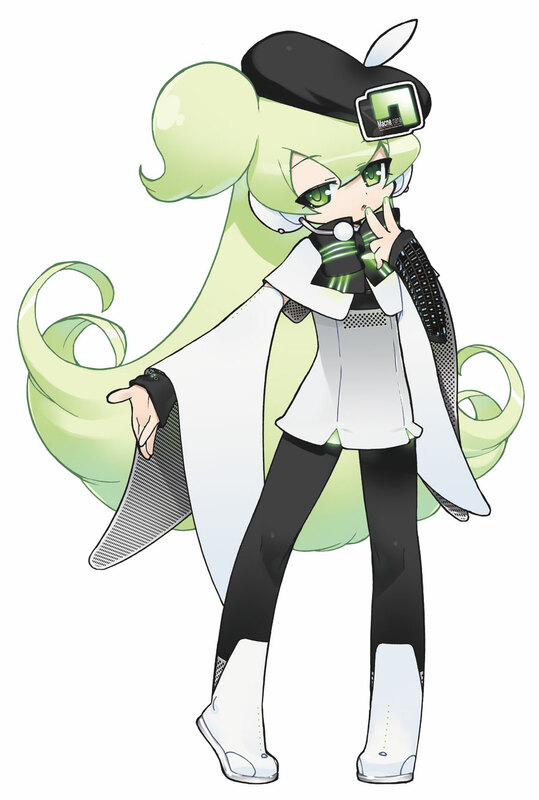 Petit became known as her own character with a higher voice than regular Nana, and as of her 2S release she obtained her own separate voicebank. She is a higher-pitched, cutesier voice than Nana. Macne Nana's original bank (and therefore original Petit) is no longer for sale. 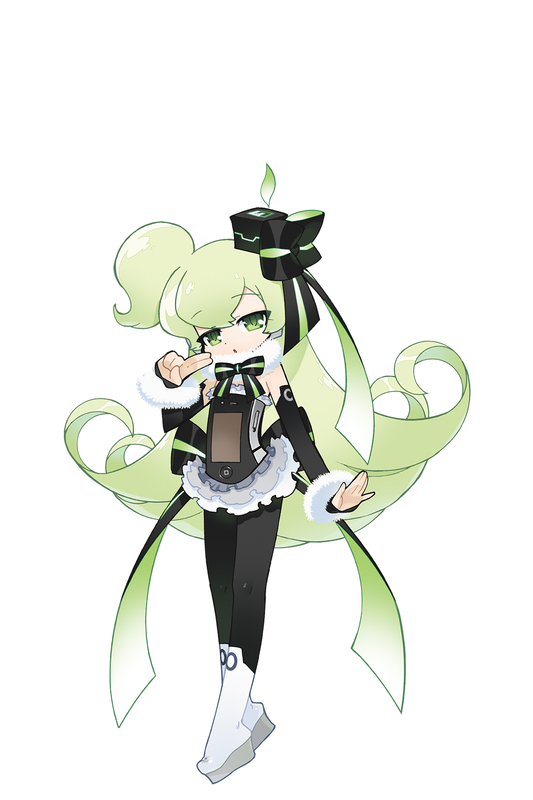 Petit 2S is a tripitch, softer-voiced CV bank that was preconfigured for UTAU. However, users will probably want to convert her voice samples and re-make her prefixmap and oto.ini on their own for easier use. 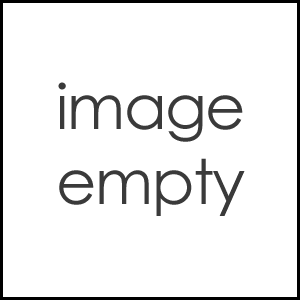 The 2S voicebank is no longer for sale. Petit is the comedic foil, or "straight man" to Nana's ditziness. She's also apparently a fairy, and transforms into Whisper Angel Sasayaki-san with the aid of an ancient magical wand.